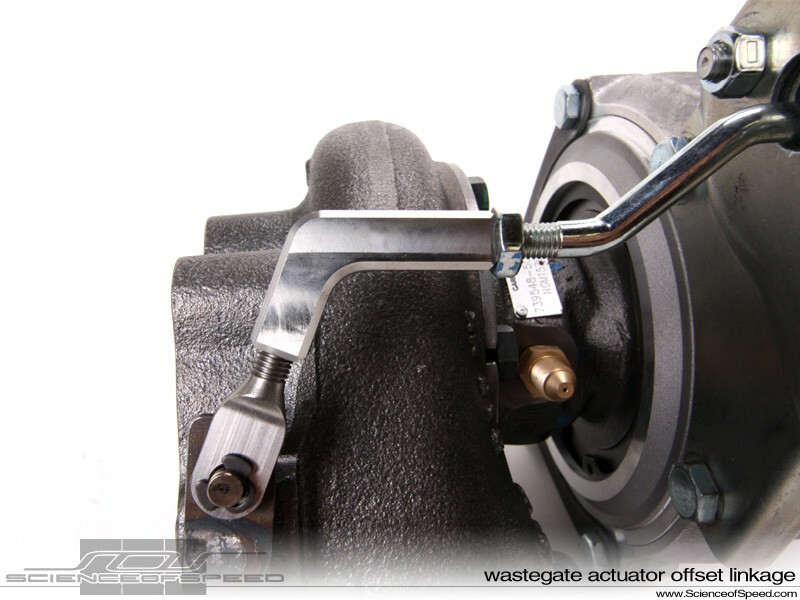 Useful when the internal wastegate actuator of your Garrett turbocharger must be positioned at a location that would cause the standard factory linkage to interfere with components. 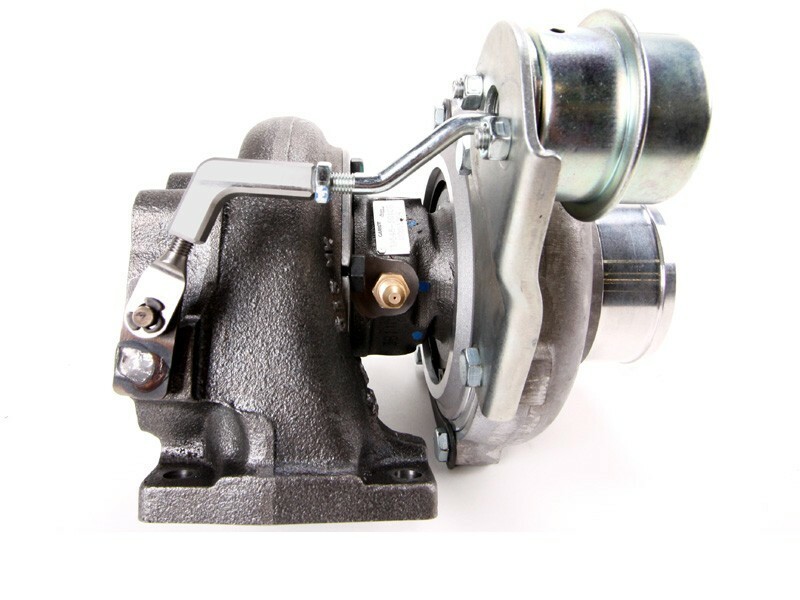 Compatible with any internal wastegated Garrett turbocharger T25, T3, T4, GT28R, GT28RS, GT2871R, GT3071R-WG, GT3540R. 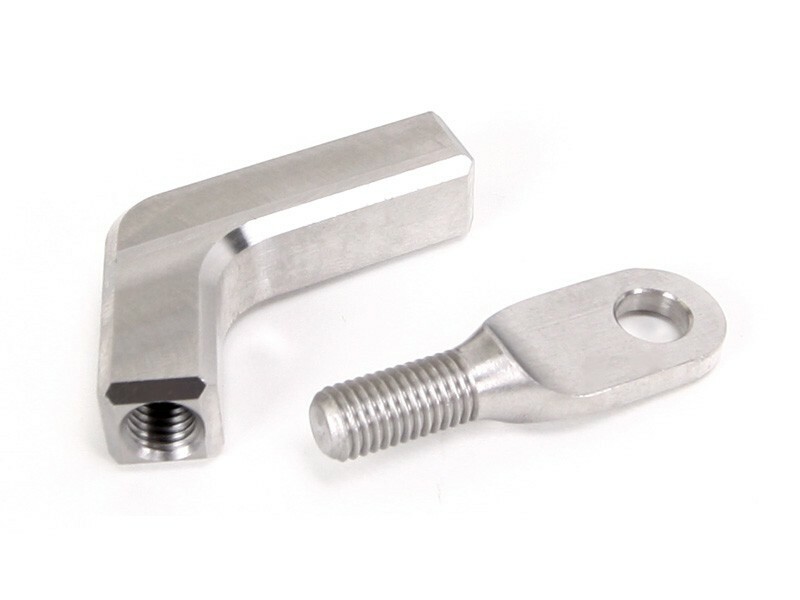 Linkage consists of an offset linkage arm and clevis end. 1/4"-28 thread. CNC machined 303 stainless steel.